Photo Credit At 10,400 feet above sea level, the Mineral Belt Trail is one of the highest paved rail-trails in the country. The Mineral Belt Trail was a challenge to developers because it is located within a Superfund site, a national historic district, a mining district with overlapping claims and an area of high topographic relief, all of this in a small community with limited financial resources. In July 2000, seven years after the trail's groundbreaking, Leadville officially opened the Mineral Belt Trail, a 12.5-mile rail-trail through the city, linking schools and amenities. 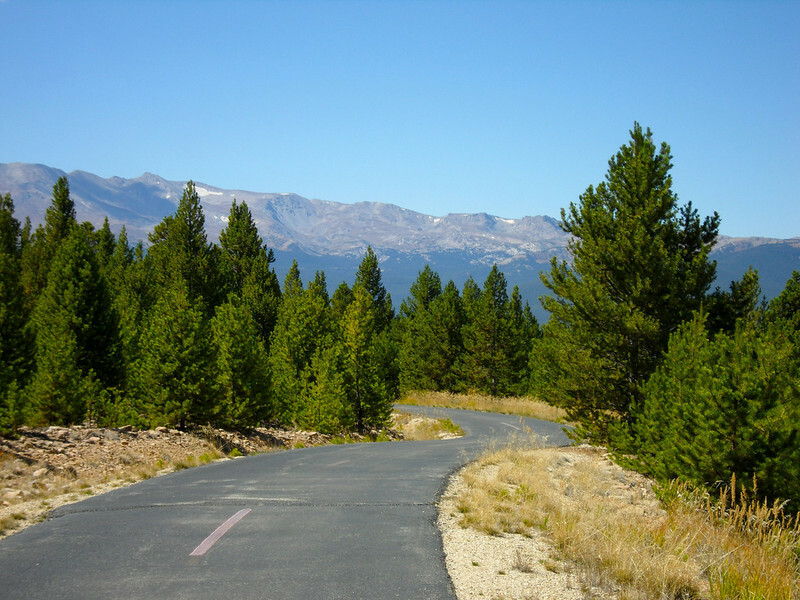 The successful completion of the trail was the result of strong partnerships between the Union Pacific Railroad Company, Colorado State Parks, Colorado Department of Transportation, U.S. Environmental Protection Agency, Asarco Mine, Leadville, Lake County and private landowners. Interesting features of the trail include the safe and legal access it provides to historic mining areas, panoramic views of Colorado's three highest peaks, including Mount Elbert, the highest mountain in Colorado, and the trail's use, sanctioned by the EPA, as an impervious cap over the old railroad corridor.